From Caitlyn Jenner to Lamar Odom - the extended Kardashian family was out in force! 4. 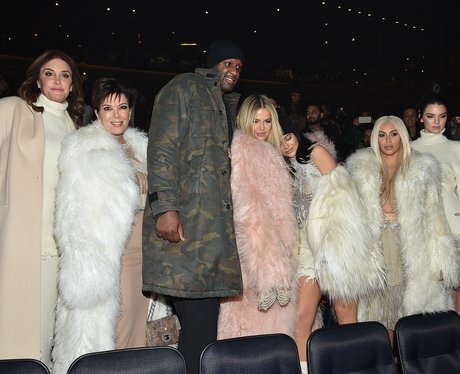 From Caitlyn Jenner to Lamar Odom - the extended Kardashian family was out in force!